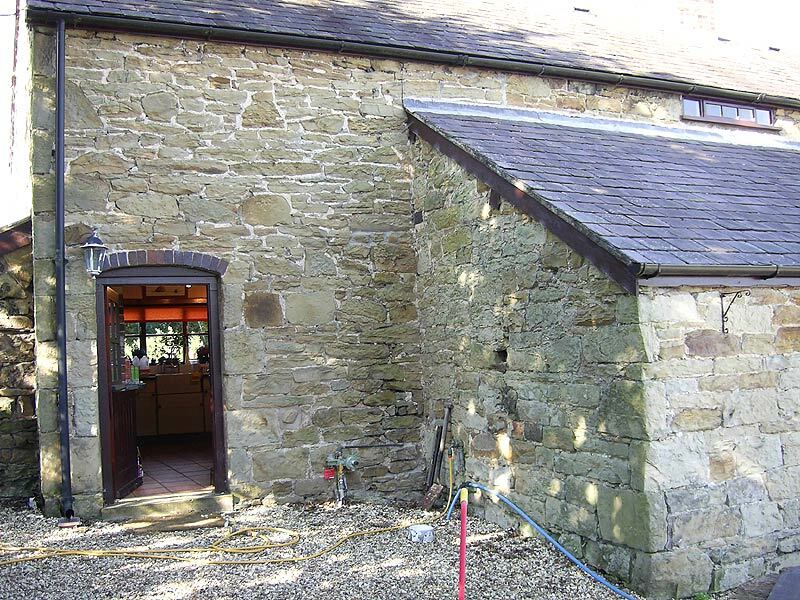 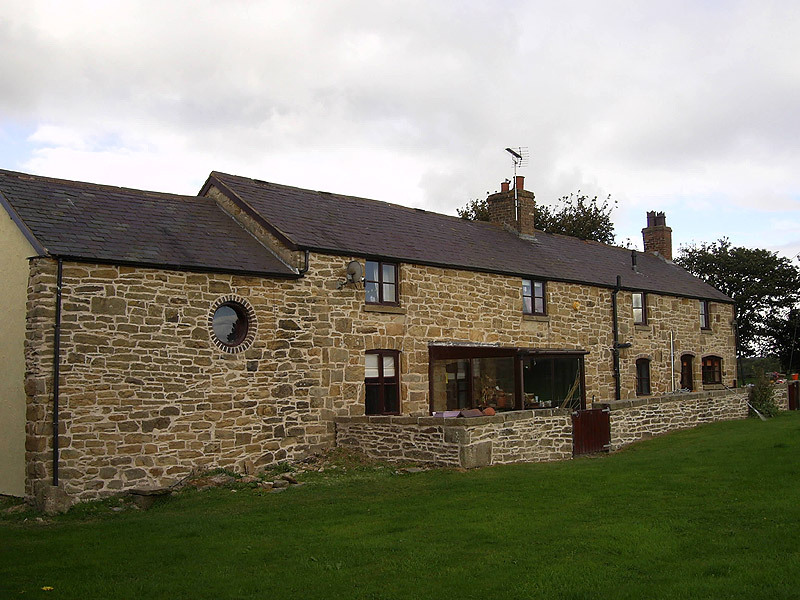 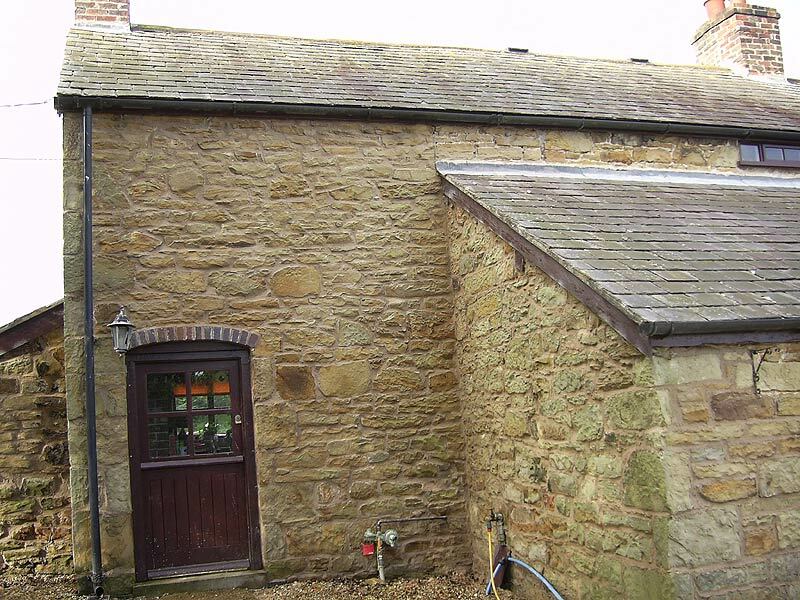 This 1700's farm house was flooded, with water reaching as far as 2 Metres up the building, causing severe damage. 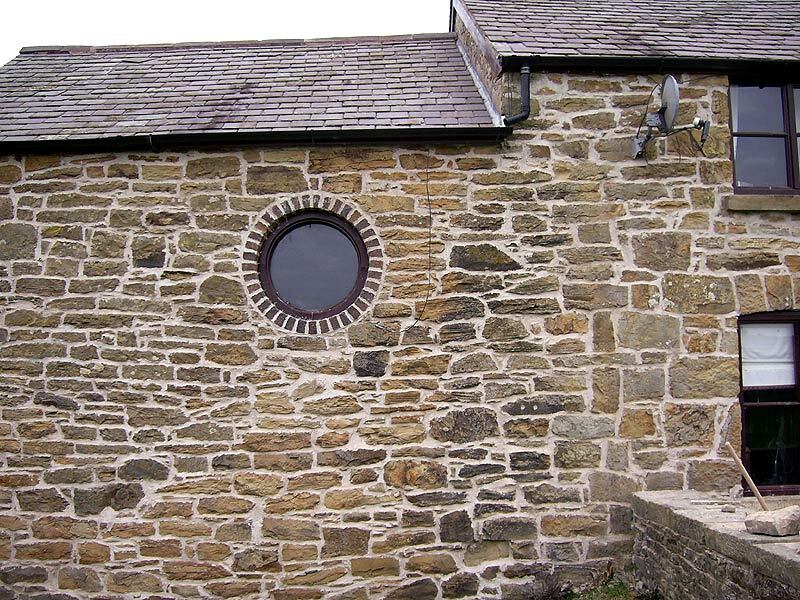 Re-pointing repairs were carried out via an insurance company, using cement based mortar that was too strong a mix for the stone work. 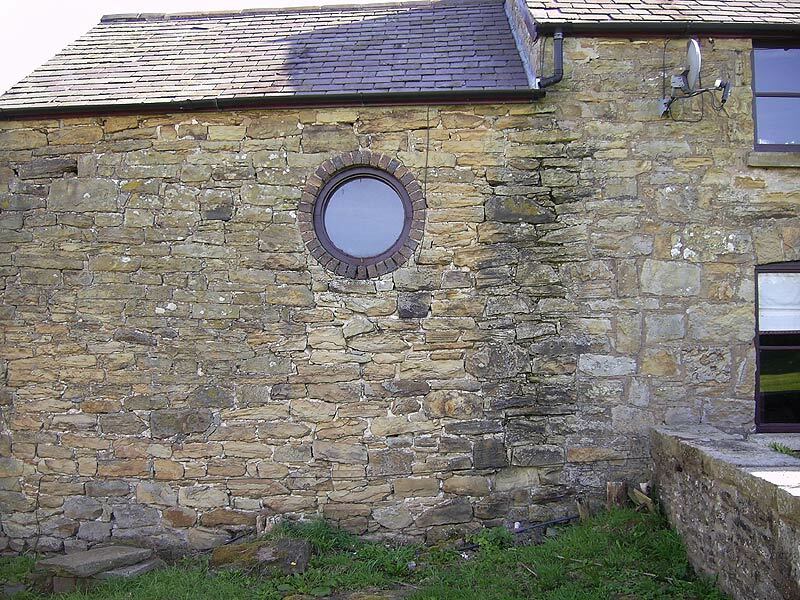 I was then commissioned to make good by re-pointing using hydraulic lime.